Running a business alone can make for a very arduous journey. Not to mention lonely. 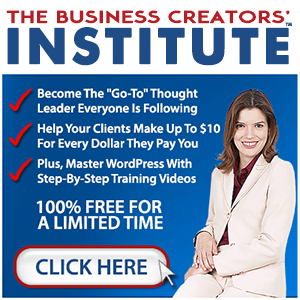 Mastermind groups are a very powerful tool that the most successful entrepreneurs use. There is something to be said about getting together with a group of like-minded individuals and putting your heads together. 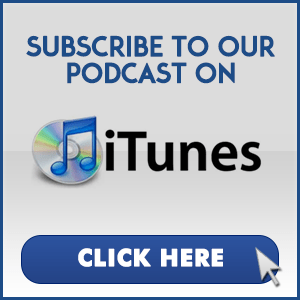 Joining Adam is mastermind expert, Charlene Burke. 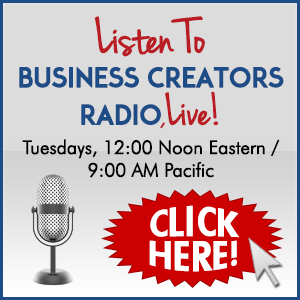 Tune in and learn how this powerful tool can help you build your business. Charlene Burke is a small business owner living in the United States of America who loves to learn and share her knowledge. She founded Search by Burke in 2008 to provide businesses • with information about their customers and the marketplace • assistance with understanding the data about their customers • training on how to get in front of their target market with social media • consulting services to create marketing strategies and marketing plans She enjoys working with solo business owners through Mastermind Groups, Marketing Consulting, and training programs in the areas of Social Selling, How to Stand Out in Social Media, Research Your Way to Better Sales, and more. She started The GROW Alliance as a live stream program in 2015, brought it to Facebook as a Group and now is building a robust business community with live Business Retreat weekends. Charlene is passionate about making sure people have the right information and make use of it to grow personally and professionally. Charlene's words of wisdom: "I believe that Knowledge is Power. Everyone can and should improve themselves by growing their heart, their mind, and then their business. Regardless of what stage in life they're in. Whether it's to develop a better mindset, improve their relationship with a higher power/creator or to increase profits, moving forward is key."